Time to Get into the Holiday Spirit with the InterContinental Tampa! 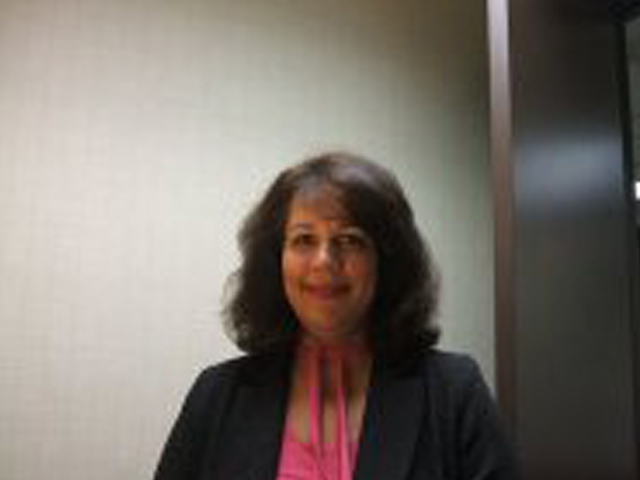 About the guest blogger: Patricia Fernandez is the director of catering for InterContinental Tampa – centrally located in the heart of the city offering guests world-famous dining at Shula’s Steak House, a scenic rooftop pool and “In the Know” personalized concierge service. Patricia as Director is responsible for overseeing the catering and conference services department which handles all of the hotel events including corporate meetings, conventions, social and high profile events, weddings and more. Make sure you are dealing with a seasoned sales or catering person. It will make it easier to guide you through the process, especially if this is the first time you have planned a party for your group. Always ask to meet the chef as his unique and creative ideas can also assist you in your site selection process. This insight truly helps in forming a vision of what the party will look - and taste - like! Ask to visit venue during the day of another similar event to experience the uniqueness of that event and observe how the staff interacts. Ask to see the hotel amenities that are offered. Make sure the event location is flexible and able to work within your needs. This might be helpful to determine before the site inspection before the process gets too far along. Ask the venue to forward a sample contract so that once you receive the contract from that specific venue, you will understand the language and clauses and there will be no surprises. Ask for referrals on past experiences or read testimonials off the hotel website. Nestled in the trendy Westshore District, The InterContinental Tampa offers 17,000 square feet of function space, including space in Shula’s Steak House. To book a site inspection or holiday party at the InterContinental Tampa, please feel free to email me at pfernandez@destinationhotels.com.